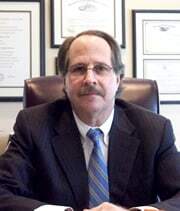 Marty D. Price has 28 years of experience practicing law. Prior to founding his own firm, Marty Price was a lawyer in a Houston trial litigation firm and a college professor. He is an AV Peer Review rated attorney, the highest rating a lawyer can receive from the legal community. Mr. Price is a sole practitioner.